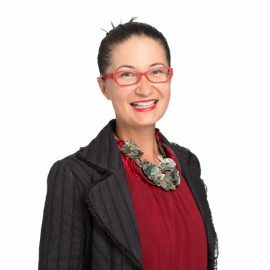 Paula is of Ngāti Awa, Ngāti Whakaue and Ngāti Pakeha descent. A fluent speaker of Te Reo Māori and Japanese languages, Paula was educated in Whangārei before graduating from the University of Otago with a BA (Japanese)/LLB in 1999. Following roles with the Ministry of Foreign Affairs and Trade (Wellington/Tokyo) and the Department of Conservation (Whangārei/Wellington) Paula returned home to Whangārei in 2014 where she worked in various voluntary community roles and project managed Waitangi Tribunal claims for Whangārei hapu. In 2012 Paula completed a Bachelor of Mātauranga Māori with Te Whare Wānanga o Awanuiārangi and in 2016 completed her professional legal studies.